We had our 4th Play Space event at The Albany in Deptford, it was an amazing day with visits from Ableton, Reactify and Queen Mary's University with Bela as well a new technology from Native, Korg and our open Studio Sessions. The was a lot of exploration, creation and fun.  See photos of the event taken by Martin from Ableton and Heart n Soul. "I had a fantastic time down at Heart n Soul with the soundlab crew. I got to try out my new material and play some synthesisers live along with it. I was introduced the Ableton link and how it allows people to essentially dj together! It was great to hear the material everyone was working on that day. I was genuinely impressed! I can't wait to work with you all again some time in the near future."